Men like to study the Bible and serve but they don't like doing it the way we seem to keep pushing them to do it. They want more than just being an usher or sitting through endless (and not extremely motivating) meetings. Men like a cause. They do not want to sit in a circle and share their feelings. Men want tools to help them lead their families and words of wisdom. 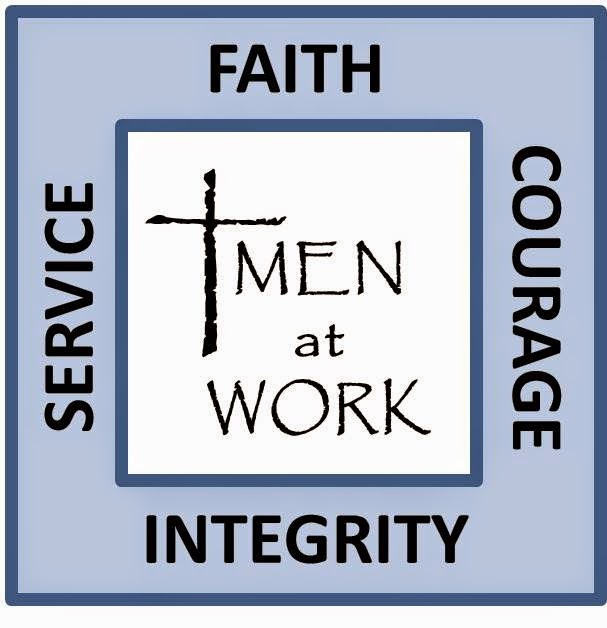 Ever think of building a men's servant team? It doesn't have to be a big deal and they don't have to be constantly active. Send out a survey to see who might be interested in helping shut-ins or the elderly in the community. Get some shirts with a simple but cool logo so they feel like they're part of a team and send them out on projects. Start with those people in the congregation and if it works they can open up their service to the larger community. Create an online sign-up so it's easy and be sure to let them know it won't take up hours of their time every week. You can even put the jobs online using Sign Up Genius where the job and number of guys needed is included so guys can sign-up and everyone can see when it's covered and who's doing the job. Let's teach our kids that service is not an event. It's taking care of each other all year long!